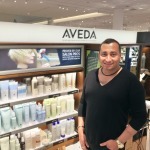 Nick Flores is a graduate of the Aveda Institute Los Angeles with over 20 years of experience as a makeup artist and hairstylist. And calls Salon Desire his home salon. Nick works with Los Angeles’s most talented directors, photographers and cinematographers from coast to coast, such as Carlos Florez and Monique Alvarez of RezLab, Delaney Bishop of NBC Universal Mun2 Productions, Razi Wilson, Sandy Stenzel, Aaron Carver, C. Lewis Pinder, Eric Bednarowicz, Lewis Jacobs, Antonio E. Pedreira, Sydnei Beal and Bobby Quillard, to name a few. Nick has a special relationships with talent management. His ability to cater to the needs of the talent makes him a valuable asset to each shoot. Relationships like this are gold. Most notably, Nick works closely with Ms. Tina Tredwell of Trewell Entertainment and Disney and can be called upon a moments notice to assist with delivering fabulous results. 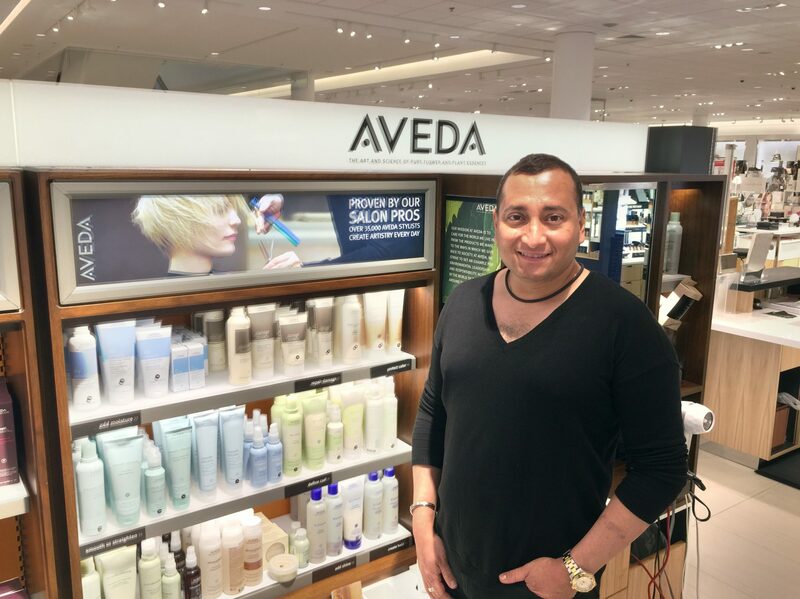 Additionally, with numerous years of management experience in both customer service, client advocacy and knowledge of the beauty industry, his hard work has paid off with awards from his tenure at Yahoo! and at Glamour Shots, Glamour on the Go – Mobile Studio Photography Studios in San Antonio and Dallas, Texas and Albuquerque, New Mexico. At Glamour Shots he received awards of recognition for best customer experience, best photography and best makeup application. Awarded opportunities to work for The AndersonGroupPR of Los Angeles for movie premieres and for spec shoots because of his attention to detail and true conviction for what the camera and the agency requires of its talent. Such talents include Awarded opportunities to work for The AndersonGroupPR of Los Angeles for movie premieres and for spec shoots because of the attention to detail and true conviction for what the camera and the agency requires its’ talent. Such talents include Annie Thurman – who played District 9’s Tribute in THE HUNGER GAMES and is starring in a new film DARK SKIES.